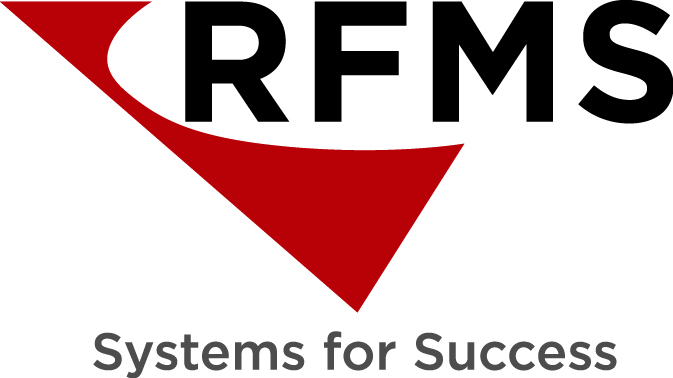 RFMS, Inc. (“us”, “we”, or “our”) operates mobile applications such as RFMS MOBILE and MEASURE MOBILE (hereinafter referred to as the “Service”). “Service” is the RFMS MOBILE and MEASURE MOBILE mobile applications operated by RFMS, Inc.
“Personal Data” means personally identifiable information that can be used to contact or identify a living individual. “Usage Data” is data collected automatically, either generated by the use of the Service or from the Service infrastructure itself (for example, the duration of a page visit). “Cookies” are small files stored on your electronic device (computer or mobile device). “Data Controller” means the natural or legal person who (either alone or jointly or in common with other persons) determines the purposes for which and the manner in which any personal information is, or is to be, processed. “Data Processor” (or “Service Provider”) means any natural or legal person who processes the data on behalf of the Data Controller. We may use your Personal Data to contact you with newsletters, marketing or promotional materials, and other information that may be of interest to you. You may opt out of receiving any, or all, of these communications from us by following the unsubscribe link or instructions provided in any email we send or by contacting us. When you access the Service with a mobile device, we may collect the following types of Usage Data - certain information automatically, including, but not limited to, the type of mobile device you use, your mobile device unique ID, the IP address of your mobile device, your mobile operating system, the type of mobile Internet browser you use, unique device identifiers, and other diagnostic data. To provide you with news, special offers, and general information about other goods, services, and events which we offer that are similar to those that you have already purchased or inquired about, unless you have opted not to receive such information. 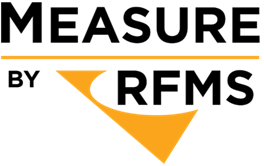 RFMS, Inc. will also retain Usage Data for internal analysis purposes. Usage Data is generally retained for a shorter period of time, except when this data is used to strengthen the security or to improve the functionality of our Service, or we are legally obligated to retain this data for longer periods. Under certain circumstances, RFMS, Inc. may be required to disclose your Personal Data if required to do so by law or in response to valid requests by public authorities (e.g. a court or a government agency). The security of your data is important to us, but you should remember that no method of transmission over the Internet or method of electronic storage is 100% secure. While we strive to use commercially acceptable means to protect your Personal Data, we cannot guarantee its absolute security. If you are a resident of the European Economic Area (EEA), you have certain data protection rights. RFMS, Inc. aims to take reasonable steps to allow you to correct, amend, delete, or limit the use of your Personal Data. The right to access, update, or delete the information we have on you. Whenever made possible, you can access, update, or request deletion of your Personal Data directly within your account settings section. If you are unable to perform these actions yourself, please contact us to assist you. The right to withdraw consent. You also have the right to withdraw your consent at any time where RFMS, Inc. relied on your consent to process your Personal Data. Please note that we may ask you to verify your identity before responding to any such requests. We may employ “Service Providers”, to provide the Service on our behalf, perform Service-related services, or assist us in analyzing how our Service is used. Our Service does not address anyone under the age of 18 (“Children” or “Child”). We do not knowingly collect Personal Data from anyone under the age of 18. If you are a parent or guardian and you are aware that your Child has provided us with Personal Data, please contact us. If we become aware that we have collected Personal Data from Children without verification of parental consent, we take steps to remove that information from our servers.